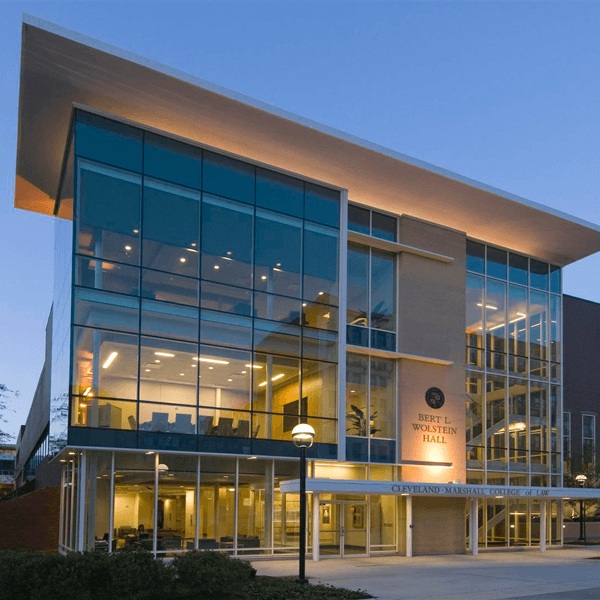 Professional Profile - The Law Office of Rick L. Ferrara, Esq. Dedicated to both litigation and contracts, Mr. Ferrara has a track record of winning serious cases, having been distinguished multiple times in Northeast Ohio. 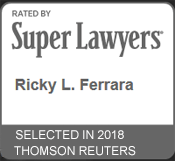 SuperLawyers selectee in 2014, 2017, 2018, & 2019. 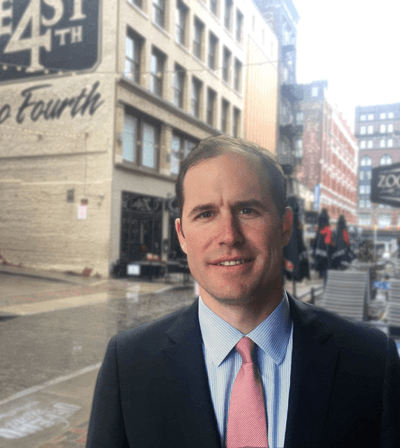 Cleveland Magazine Top Attorney, Rising Star selectee in 2017. Founder of AppealCleveland.com listing site, listing attorneys dedicated to appellate services.